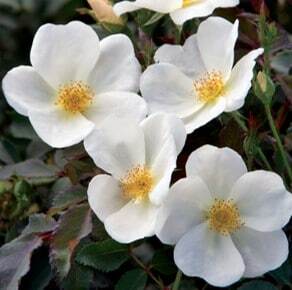 Shrub roses are easy to care for. 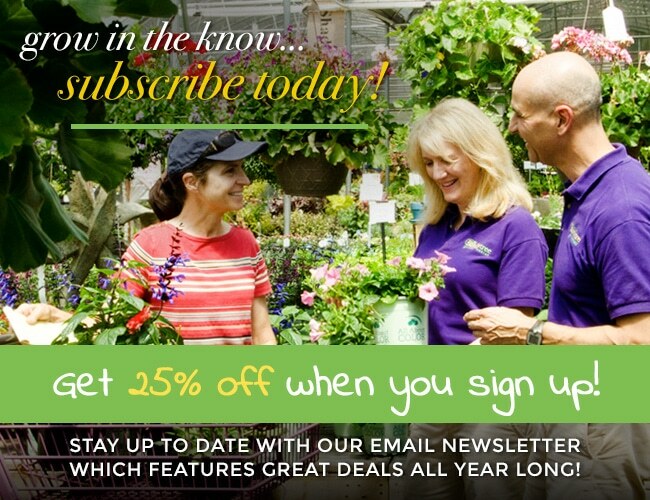 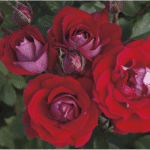 They have repeated flowering throughout the season without the burden of heavy maintenance. 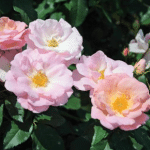 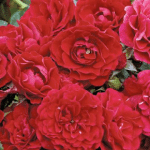 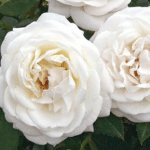 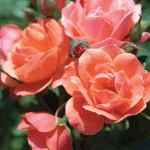 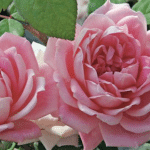 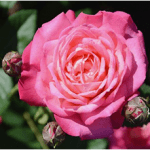 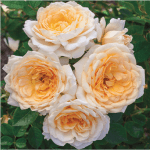 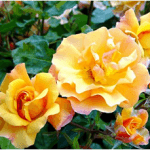 They also usually have a better tolerance to disease but protect your rose against insects and disease with Bonide Rose Rx™ Systemic Drench, or Rose Rx 3-in-1 (Organic).